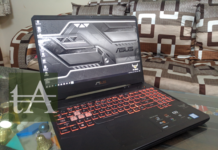 Asus ROG series of laptops are for those who want high-end gaming performance without making many holes in the pocket, but like its smartphones, Asus has a bad habit of launching couple of models of laptop with the same name, couple of months back we had reviewed Asus ROG G752VS and now we have got Asus ROG G752VS, later one has got bumped in specs and comes with some new features as well. 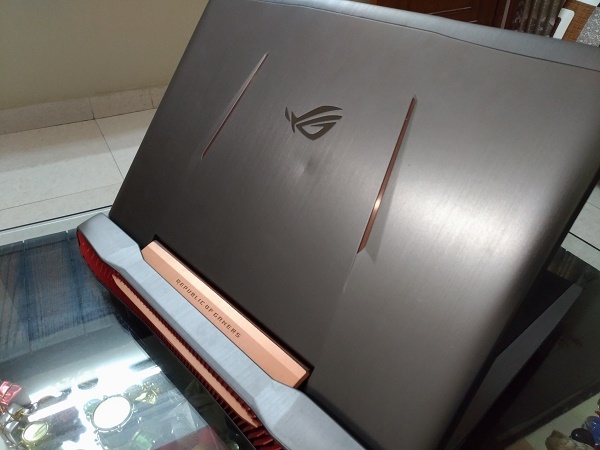 When it comes to design and build, there is nothing new or changes which you can find here on Asus ROG G752VS compared to Asus ROG G752VS, this is a massive and heavy device which weighs around 4.4 Kg which means it is not something which wants to put in your backpack and carry around, it is something which will stay on your desktop all the time. 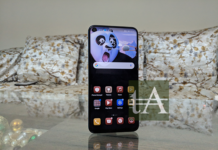 The hinge feels superb and durable, the screen can be tilted backward to about 160 degrees, the lid here does a good job to protect the display, even if you apply some pressure on the lid, you will not find any flex on screen. There is ample amount of space inside to fit your keyboard and trackpad. 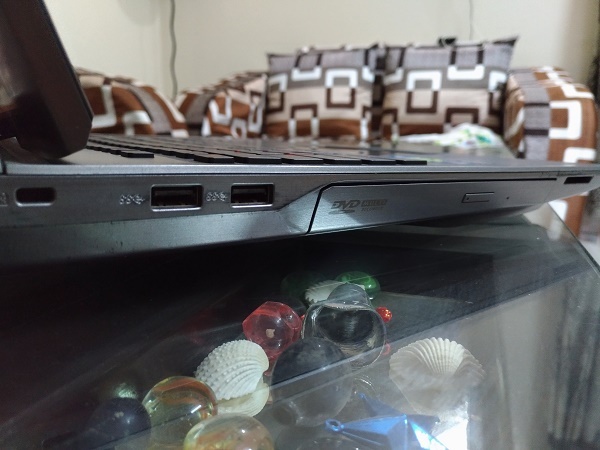 All connectivity ports on this laptop are placed on either side of it, on the right side you will have power, Ethernet, Thunderbolt, two USB, one USB Type-C port and jacks for your headphones and mics. While on the left side you have two USB ports, optical drive, and SD card reader as well. 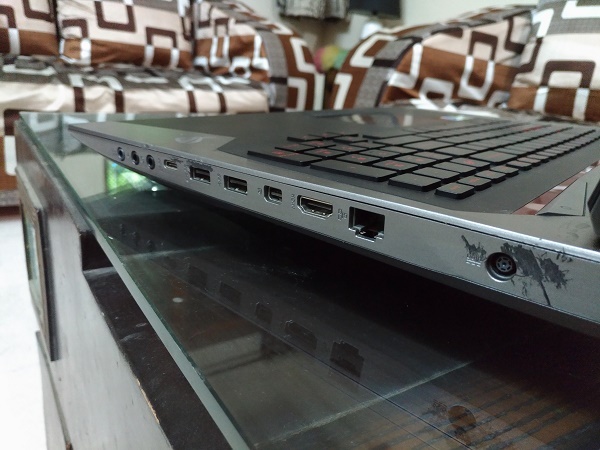 At the bottom you will find four rubber feets which not only helps this laptop to be in its place but also provide some clearance for good air flow, there is a flap at the bottom which provides access to RAM, SSD, and hard disk. 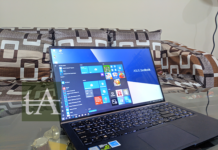 When it comes to under the hood features then this beast has got all high-end specs which you might require to play any game or do any task on it, it is powered by 6th Generation, Intel Core i7-6700HQ processor along with 16GB of RAM which can go up to 64GB, it has got 1TB of Hard Disk, and 256GB SSD here and graphics are being handled by NVIDIA GeForce GTX 1070 with 8GB VRAM, it has 17.3 inches Full HD display screen which provides nice viewing angles. It also comes with Wi-Fi b/g/n/ac, Bluetooth 4.1, and an HD webcam. 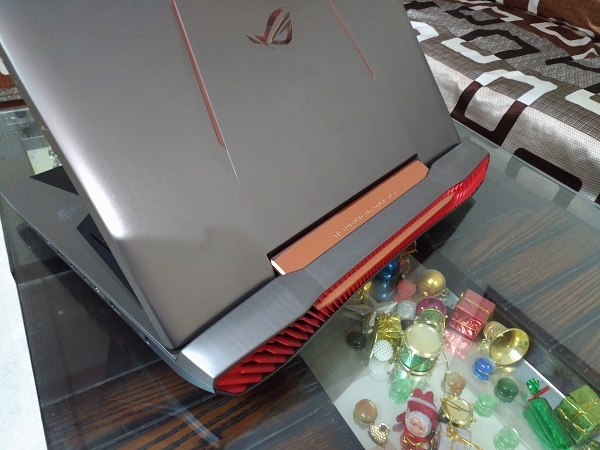 Asus ROG G751 runs on 64 Bit Windows 10 Home right out of the box, nothing is new in terms of OS, however, company has made some tweaks like they had changed boot screen, you will find some gaming related apps pre-installed which will enhance your gaming experience. There are lots of pre-installed apps as well like Dropbox, Office 365, Foxit Phantom PDF viewer, WPS Office, and McAfee. There is some Asus’s app as well like Sonic Suite 2 also includes Sonic Studio and it’s my favorite as well, it lets you tweak the sound which is coming out of your laptop. Then there is GameFirst III with the help of which you can prioritize your Internet traffic, Gaming Center lets you view the speeds and temperatures of the CPU and GPUor you can customise profiles, there is a Turbo Gear feature which lets you switch between ‘Standard’, ‘Extreme’ or ‘Manual’ modes, another cool feature here is you can only light up the WASD area, I found this quite helpful while playing games. 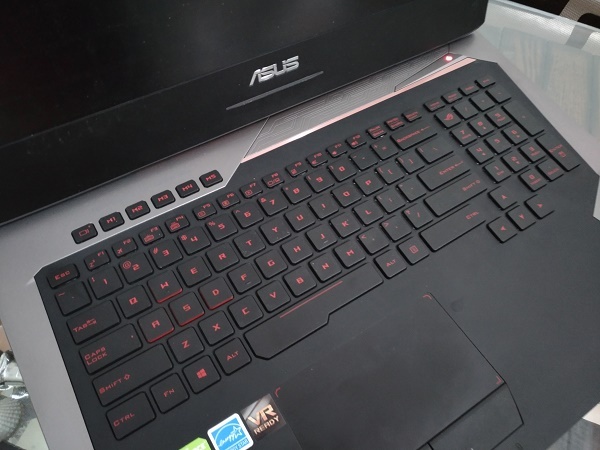 Asus ROG G752VS comes with a chiclet keyboard which is placed in a well spacious area, keys are very nice to press and you will get good feedback when you will press it, it provides the nice amount of travel which makes your gaming experience more enjoyable. 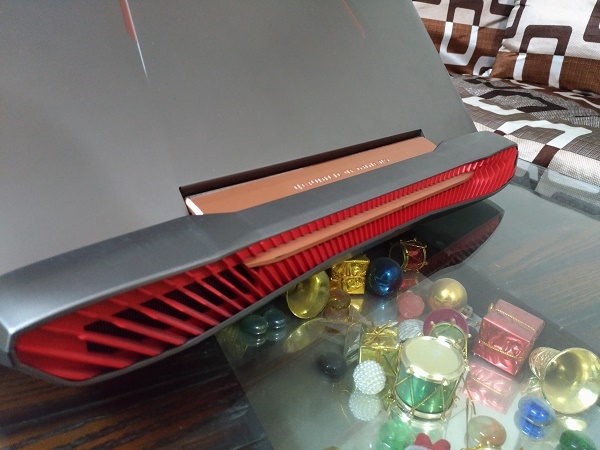 This keyboard do support three levels of backlit, if you don’t love red color then you are out of luck as backlit will be in red color. There is a ROG key which will bring up Gaming Center for you, and there are five macro keys, placed just above your keyboard and they can be tweaked to launch certain applications. 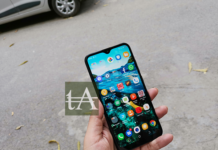 You will get ample amount of area for palm rest while typing or play games, Asus has opted for a single trackpad, there is separation for left or right click, however, this trackpad provides nice feedback to you. 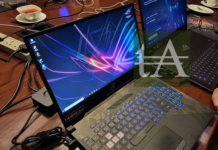 It comes with 17.3 inches IPS display screen with screen resolution of 1920×1080 pixels which is good for viewing movies or playing games, display runs at a 75Hz refresh rate which is higher than normal, and as told earlier, it supports Nvidia’s G-SYNC technology as well. It does provide nice viewing angles which allow you to watch a movie in the group. 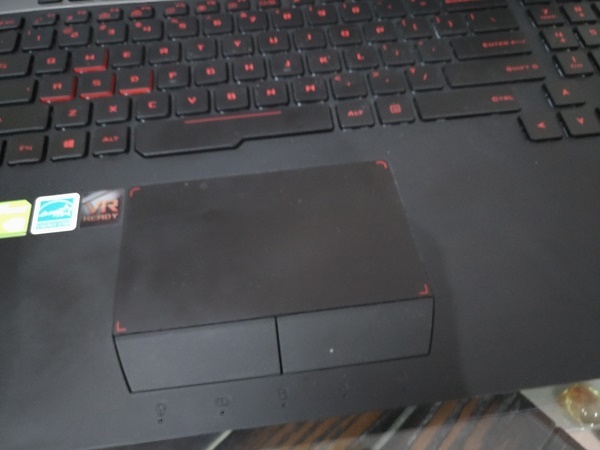 No doubt, Asus ROG G752Vs is totally a beast and it come handle almost any task for you, there are two SSDs in it and one is used for Windows OS, which makes its booting quite fast and you won’t find any issue with OS, on the second SSD you can install app or put games to make your gaming experience fast and good. We test HDD of this laptop and got good results, we used SiSoft Sandra 2016 and got a score of 2.44GB/s and 2.25GB/s in the sequential read and write tests. For the benchmark, we used 3DMark Fire Strike and got a score of 8566, and on PCMark 8, we got 4323 and 3345 points for the Home and Work. When it comes to gameplay, we played Tomb Raider (2013), Dark Souls 3, Witcher 3, GTA V, Battlefield 4, WWE and couple of more, we played all games in high settings, frame rate on all these games was good and we didn’t face any issue with these games, all thanks to NVIDIA GPU. 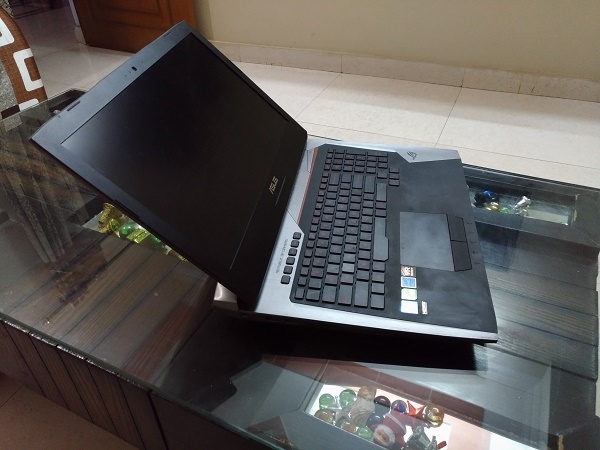 Big ventilation chamber which has dual exhaust fans placed at the back does a good job and we haven’t faced any heating issue on it, it uses the vapor chamber cooling system for the GPU, as you might already know, this laptop uses a separate vent for throughout built-up dust in the laptop. To take your gaming experience next level, Asus has put NVIDIA 1070 GPU which is a VR ready GPU and it can take your gaming to a new level. While playing Tomb Raider on this device which has NVIDIA 1070 we have noticed around 50% bump in performance as compared with NVIDIA 970. 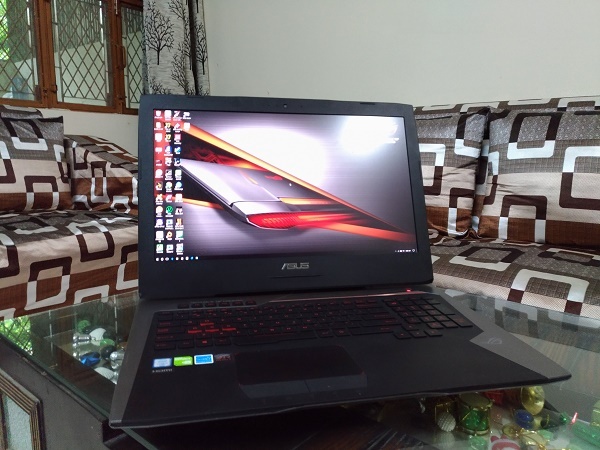 This Asus ROG G752VS cost you around 2.0 Lacs, which puts this laptop in the higher end category, at this price tag you will get the good display, nice gaming experience, and fascinating design which makes it stand out in the crowd, and yes you have room to expand the specs of this beast. 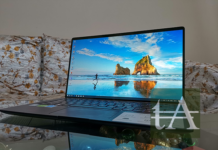 But again like its sibling, this one too lack in audio segment, speakers are not that much great which you might expect from a premium laptop, and yes poor battery life is something which we would like to see Asus working on uocoming variants.